Peugeot Rifter Running Costs, MPG, Economy, Reliability, Safety | What Car? The Rifter is slightly more expensive than its Citroën Berlingo and Vauxhall Combo Life siblings. 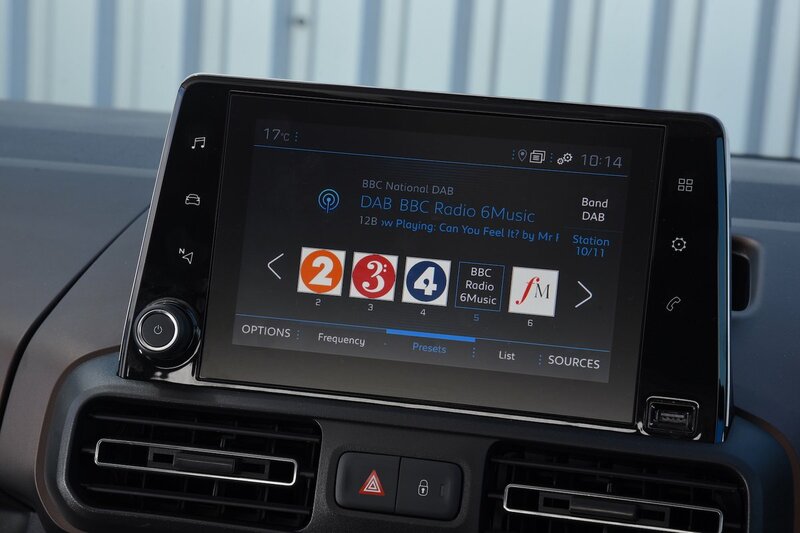 However, it still massively undercuts mainstream MPVs such as the Volkswagen Touran, whether you're buying with cash or on a PCP finance deal. Insurance group ratings that vary from 10 to 18, depending on power output and trim level, help keep costs low, too. Meanwhile, the Rifter should prove economical: the 1.5 Blue HDi 75 manual returns an official average fuel consumption figure of 68.9mpg, with CO2 emissions of 109g/km. Even the top-spec 1.5 BlueHDi 130 GT Line manages 65.7mpg and 114g/km of CO2 when fitted with the optional automatic gearbox. Active, Allure and GT Line trim levels are available and the Rifter is well equipped by the standards of this class. Mid-spec Allure looks to be the pick of the range, though; it packs an 8.0in infotainment touchscreen plus air conditioning and rear parking sensors. GT Line pushes the price up but only really adds a handful of mildly sporty cosmetic flourishes. 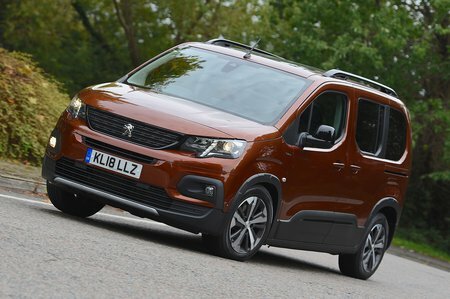 Peugeot has, impressively, equipped the Rifter with a number of active safety systems, including cruise control, automatic emergency braking and lane departure warning. Oddly, though, an alarm is only available as an optional extra. 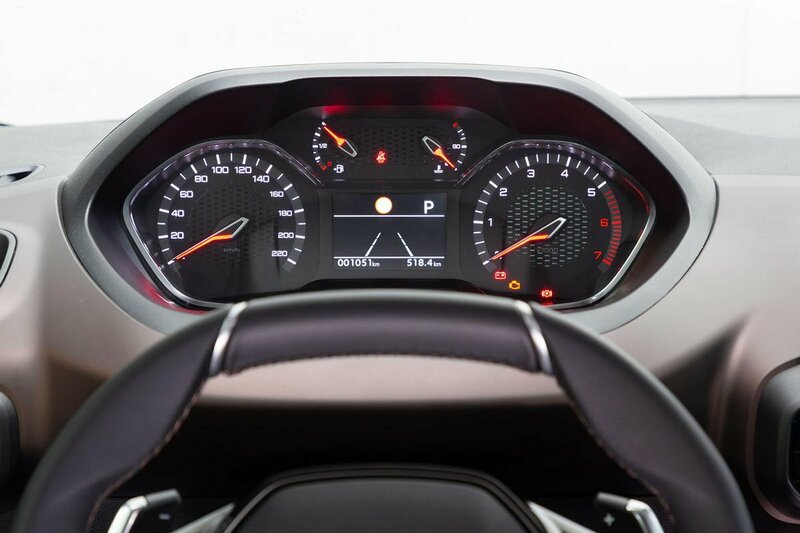 In the 2018 What Car? Reliability Survey, Peugeot finished a disappointing 24th out of 31 manufacturers. It's too early for specific data on the Rifter, but it does come with a three-year, unlimited-mileage warranty, which is average for the class.